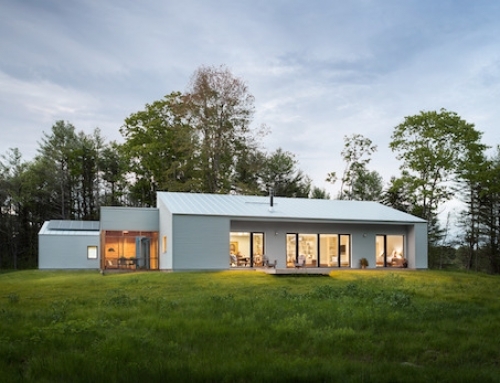 Builder Brandon Weiss of Weiss Building and Development LLC completed the first ever passive house in the Chicago area, which was designed by architect Tom Bassett-Dilley. 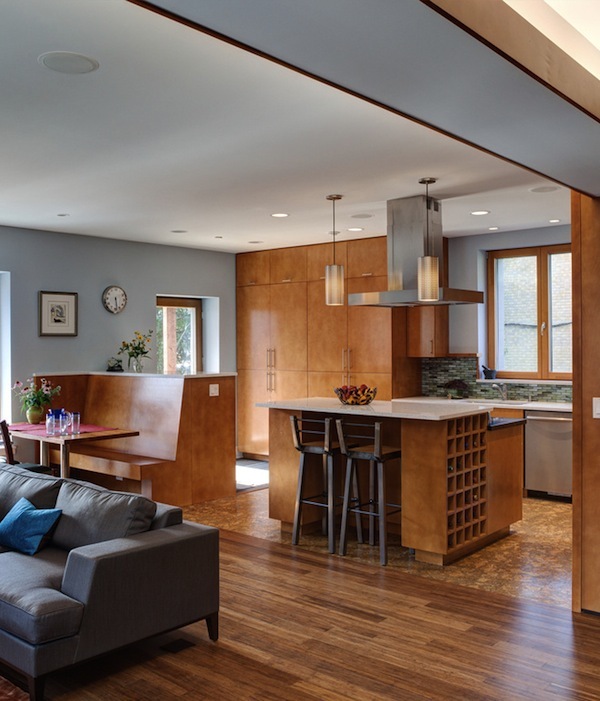 Located at 1430 Jackson River Forest, IL, this 3,598 square foot single family residence has a HERS rating of 28 and has received the Passive house certification (PHIUS), while it is also a DOE Challenge Home and Healthy Home Initiative Certified. 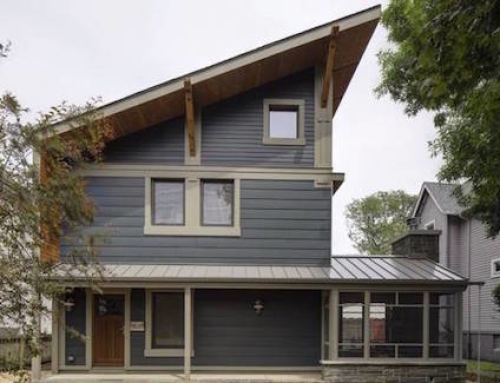 This home is the first PHIUS certified house in the Chicago area and only the 28th such home in the US. 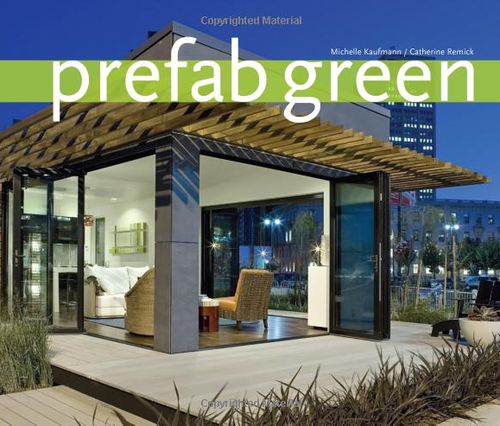 The envelope of the home is designed to minimize losses and maximize passive gains, and has an air tightness of 0.39 ACH @ 50 pascals. 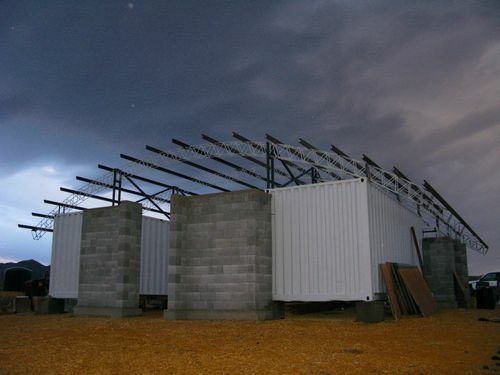 The house has a continuous air barrier achieved primarily by using Logix ICF walls. The wall to ceiling transition was made air tight through the use of a plastic sheet, which was placed over the top of the wall and under the wood top plate on which the roof trusses sit. This sheet was then taped to the exterior face of the ICF form and to the plywood diaphragm, which is attached to the bottom of the trusses. The seams in the plywood diaphragm were taped by Siga tape, while the plumbing and electrical penetrations were sealed with Roflex gaskets purchased from 475 High Performance Building Supply. 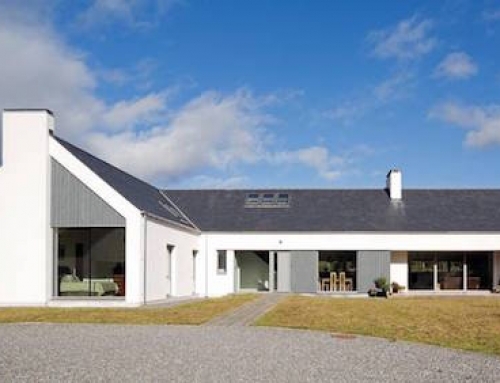 This home was designed to have a traditional compact rectangular form and a gabled roof. Roof overhangs and intermediate trims with drip flashings on the walls were installed to keep water away from the wall and windows. 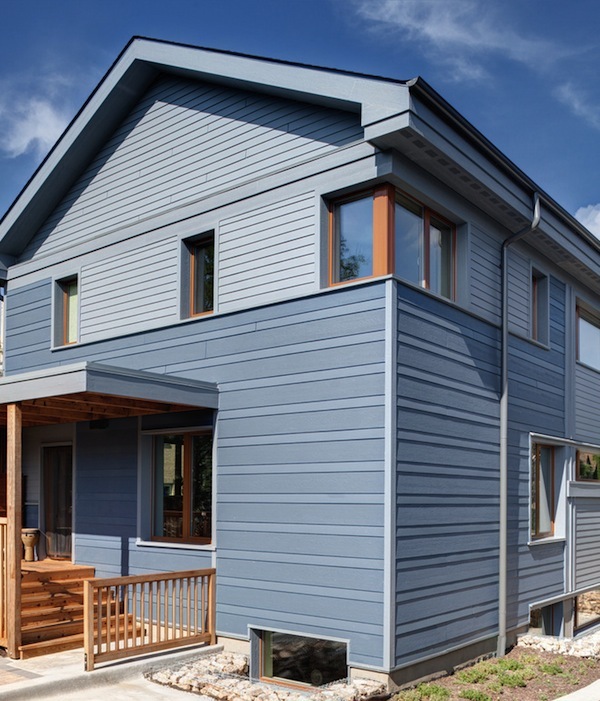 The siding finish is LP SmartSide, which is longer lasting, lighter, stronger and more impact resistant that fiber cement that is traditionally used for this purpose. LP SmartSide is also made from SFI certified fast-growing lumber, used specifically for OSB and wood siding. 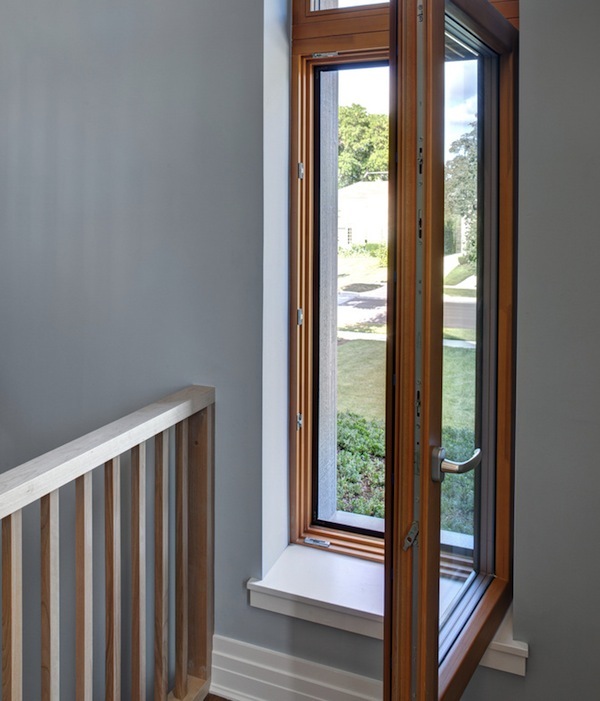 The entire tree is used in the production of this siding due to the fact that they pulp it and no formaldehyde is added in the manufacturing process. The heating and cooling system is handled by a mini-split (ductless) Mitsubishi heat pump, which has a full nominal heating output at 5F and continue to operate efficiently down to -13F. The pump also has a SEER rating of 26 and a heating Coefficient of Performance over 3, while they are also able to modulate down to run at partial load. 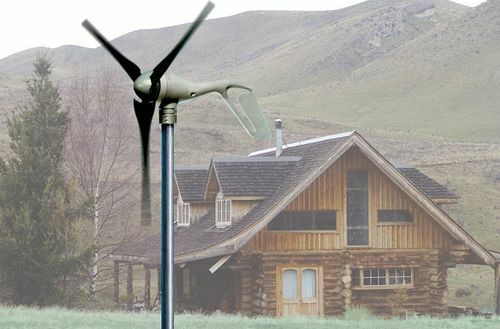 The pump is also capable of dehumidifying continuously, even at low levels of output and operates almost silently. 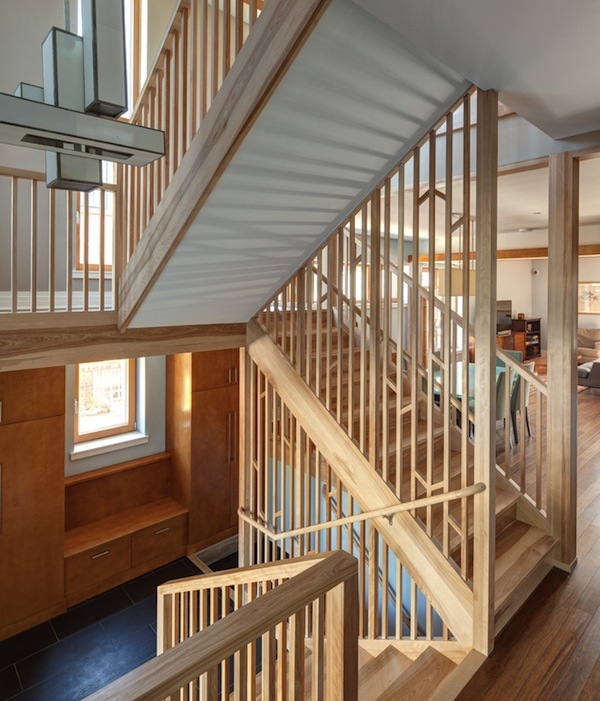 As all passive houses, this home also has a balanced ventilation system that runs continuously. The ventilation system is a Zehnder ComfoAir 550, which consists of small flexible ducts that clip into supply and exhaust manifolds, and into supply and return diffusers, which have fittings to adjust flow rates. The ducts are flexible and therefore fit in a standard sized 2×4 cavity. The ventilation system also has a highly efficient fan, which is able to recapture around 85% of the outgoing heat. 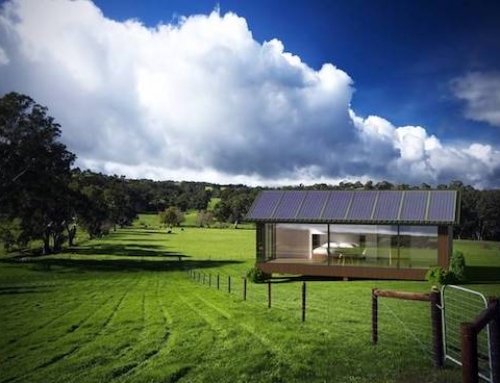 The system works by extracting moist air from the kitchen, laundry and bathrooms, and then supplies fresh air to bedrooms and other living areas. 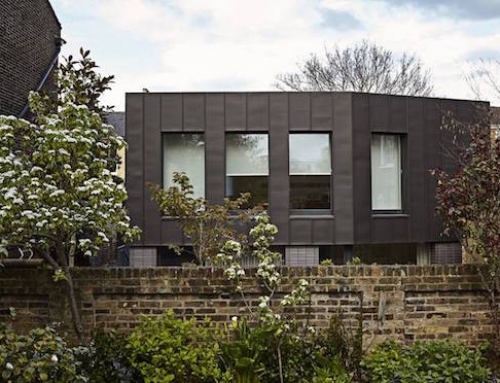 The house was fitted with aluminum clad wood Thermo line windows made by Zola from Poland. They were installed using metal clips that slotted into the jambs. The builders then used Siga Corvum to tape the jamb to the buck and the Wigluv to cover the clip-blips, which ensured the necessary air tightness. any construction images? would love to see what it looks like in the walls!